Have you ever wondered how women's underwear came to be? Aren’t you a bit curious about what undergarments women wore centuries ago? 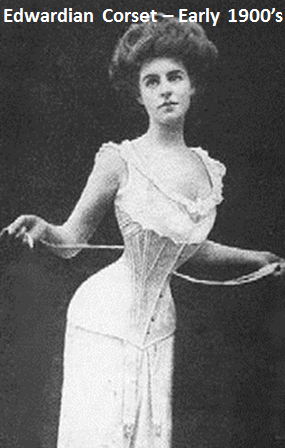 The history of wearing undergarments for women is quite interesting. It started from wearing nothing underneath to tying a loin-cloth (popular in Imperial Rome and ancient Egypt) under outer garments. By the Middle Ages, women underwear was mainly a long loose garment called a shift, but no pants were worn under these. It is believed that women did not wear underpants or what we know as drawers until the late 18th century. Not much is known about earlier bust supports. There are however finding that as early as the 14th to 15th century, 'breast bags' evolved, quite crude at the time - two cloth bags sewed into shirts and tightened with a band. 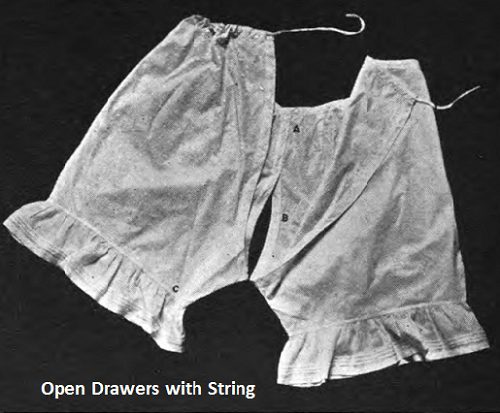 By the 16th century, some women began to wear open drawers tied to the waist with strings. 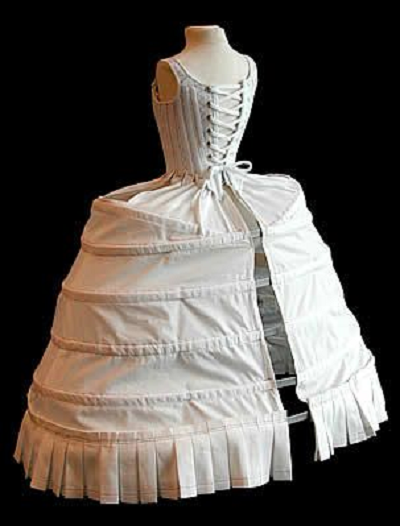 Wireframes made with whalebone called a farthingale, became an item of clothing that served as an undergarment. These were worn majorly by upper-class elite women who had broken the barrier of social standards. And for something to hold the bosom firmly in place, they wore a wide band of linen fabric around their chest called a strophium, the Roman equivalent of a brassiere. It wasn’t until the early 18th century that women's underwear became an item of clothing with some importance attached to it. It was at this time that the shift transited into a chemise and drawers soon transited into pantaloons. Pantaloons were ankle or knee-length drawers that covered the legs from waist to ankle and sometimes below the knee and were enhanced with frills or pleats. By the late 19th century, they were made to look pretty by adding waistbands, ribbon tapes, and lace. It’s interesting to know that in the 19th-century women's underwear was usually open between the legs, but by the 1900’s closed ones replaced them. Long and ankle length pantaloons soon transited to shorter styles going down no further than mid-thigh and finally to short knickers. By the 1900’s, other finer pieces of underwear emerged and as they became more feminine and stylish, the name underwear soon changed to lingerie. They included first rayon then nylon stockings, the modern bra, briefs, wonder bras, and the thong (invented in the 1970s). Though many variations have evolved, thongs continue to be highly popular until this day.